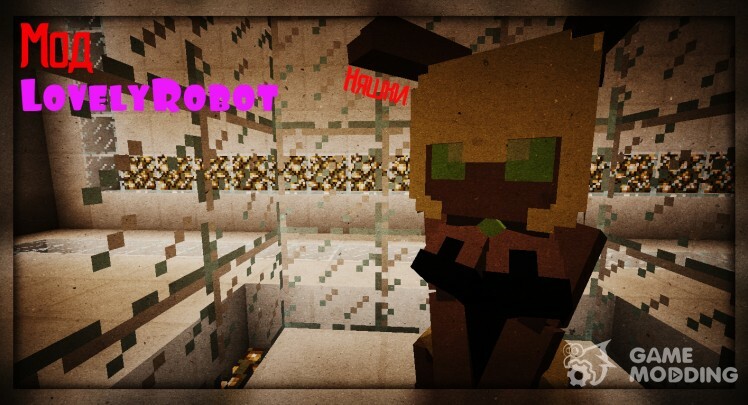 Why quartz ore found only in hell? In the real world people also goes straight to hell, and produces quartz? No! 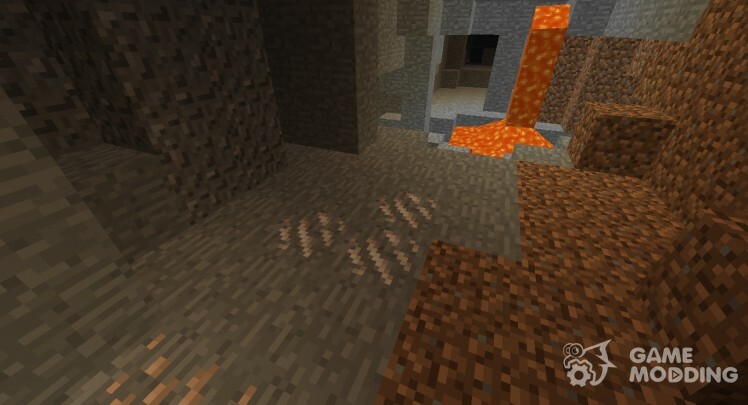 Quartz is a mineral present in the real world, and this MOD adds spawn quartz ore in the real world. 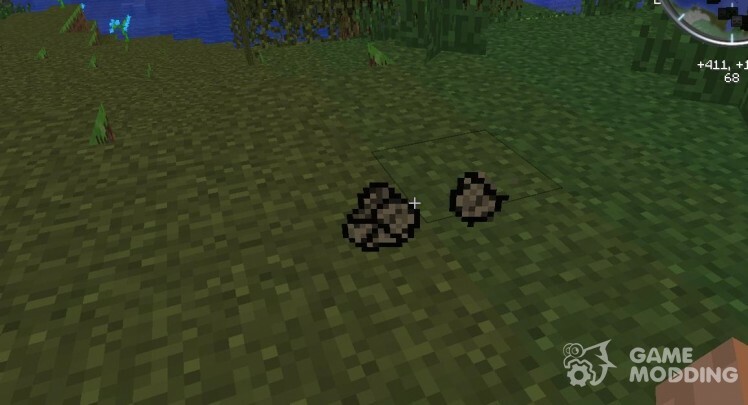 Ore has a "stone" texture. 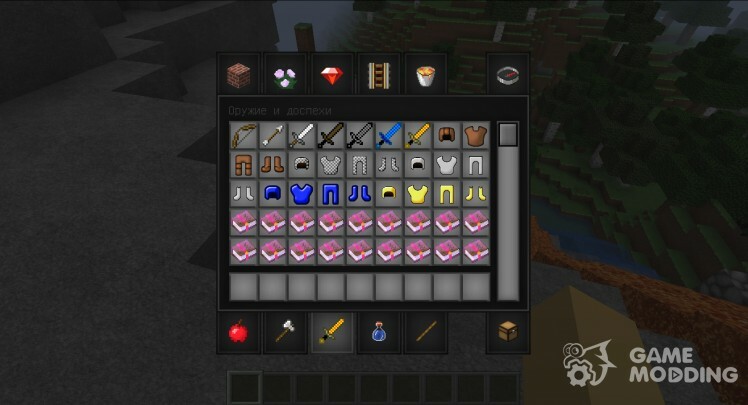 MOD adds a new block, which is a combination of anvils and backgrounds enchants to remove enchantment with weapons, armor, or tools. In the process, you face a choice: get a book with enchantments and losing subject or vice versa get the item without char and lose the book. In either case, you need to pay for the experience. Now in the stove may rework the potatoes, carrots and hellish outgrowth in bio-fuel and use it in the future. 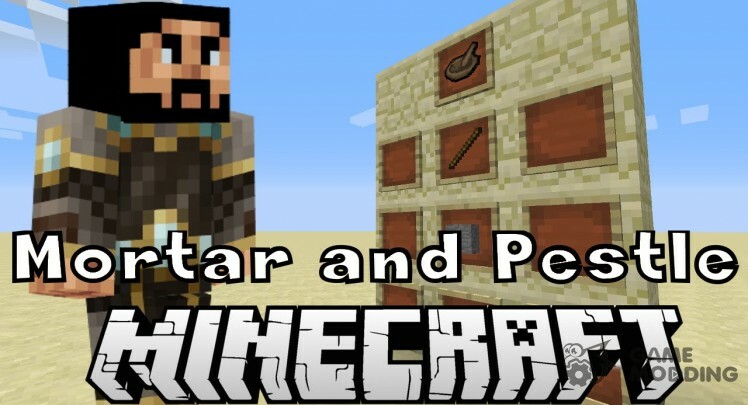 MOD adds a new tool-the bowl and pestle. By using it you will be able to produce colorants and seed twice, "rubbing" plants. Has 32 use. 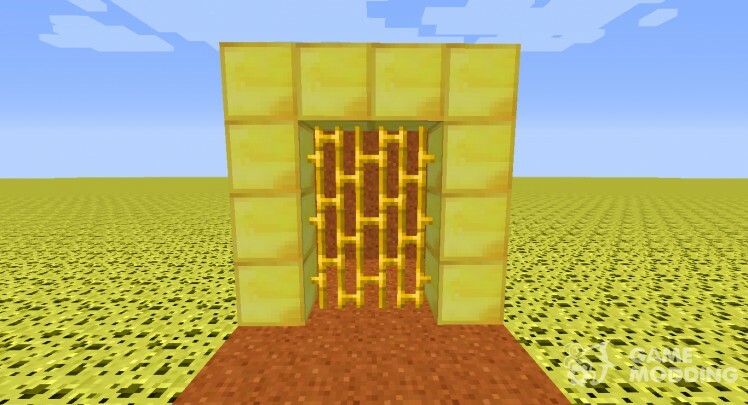 A small mod that adds the gold bars. Beautiful decorative block for your game. Hello. 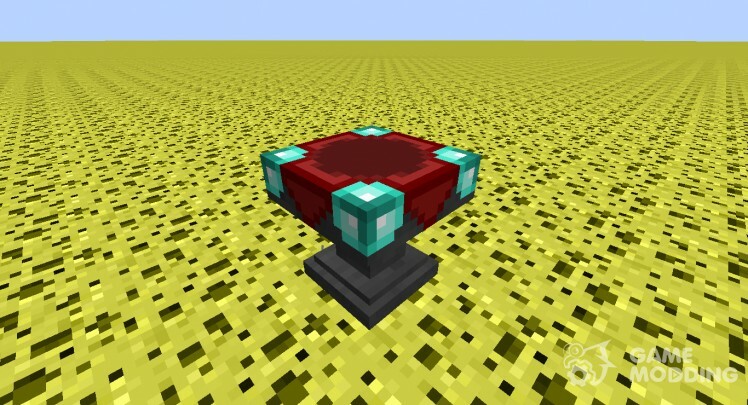 Today I decided to pour mod for minecraft 1.5.2. 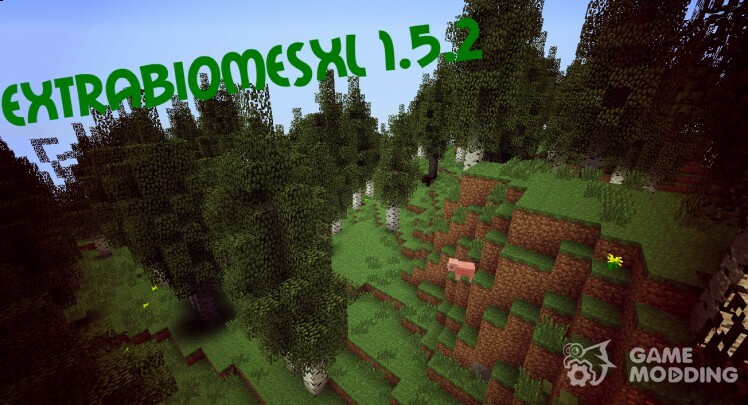 This mod gives you many new biomes, and inšogo. 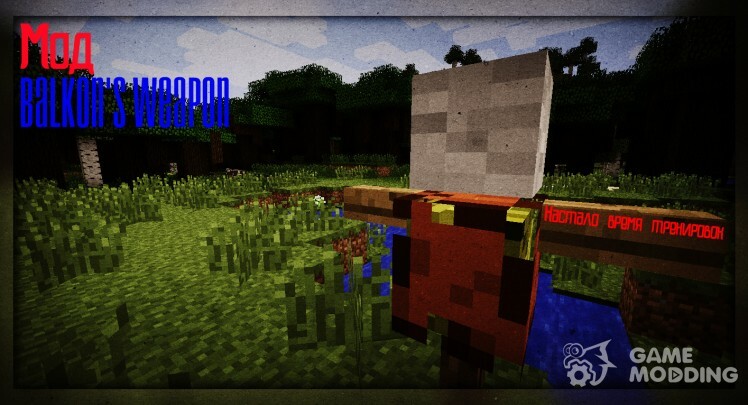 8 trees and even the new mob! This mob is a scarecrow. 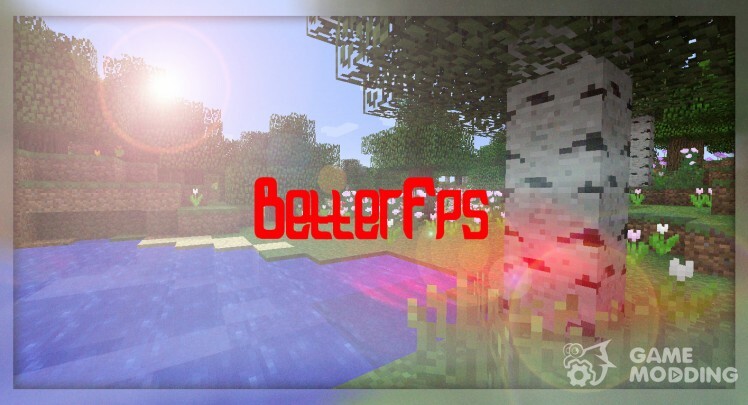 With this modification, you will increase the number of FPS in your game. It is possible to install on the server.